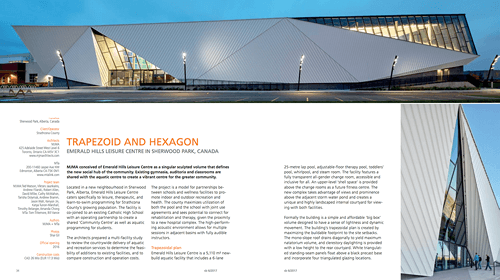 Click here to read the full digital edition of the 50th anniversary Awards of Excellence issue of Canadian Architect Magazine. Click here to read the full digital edition of the 50th anniversary Best of Canada issue of Canadian Interiors Magazine. Emerald Hills Leisure Centre featured in this month's Pools & Wellness issue of SB Magazine. Click here to view the digital issue. 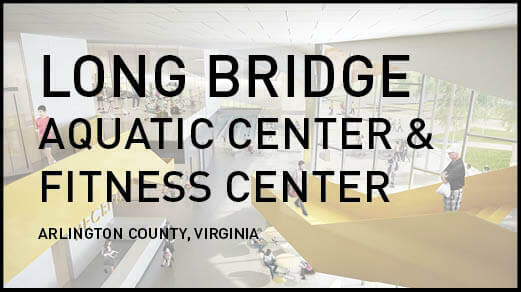 The Arlington County Board has approved Phase 2 of Long Bridge Park, including the design and construction of the Long Bridge Aquatics & Fitness Center. We are proud to be part of the Coakley Williams winning entry for the Design/Build competition with PAGE. MJMA wins a 2017 Canadian Architect Award of Excellence! 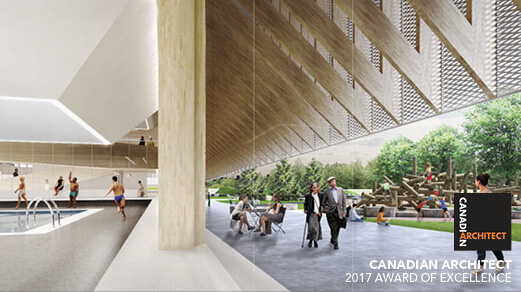 MJMA wins a 2017 Canadian Architect Award of Excellence for Churchill Meadows Community Centre. 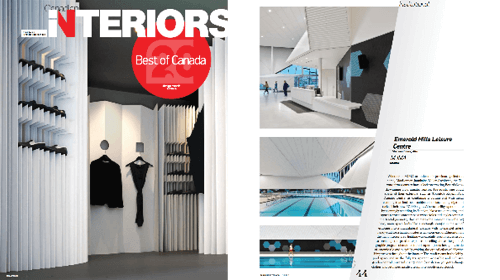 MJMA + MTa win a 2017 Canadian Interiors Best of Canada Award! 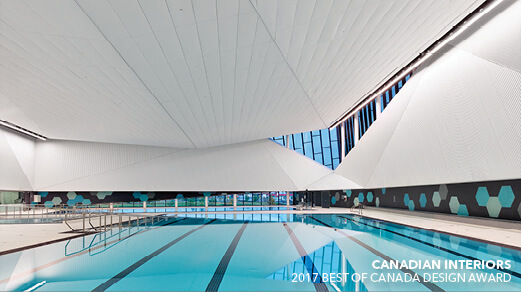 MJMA + MTa win a 2017 Canadian Interiors Best of Canada Award for Emerald Hills Leisure Centre. Click on the image above to see all the winners featured in the November-December 2017 Issue. 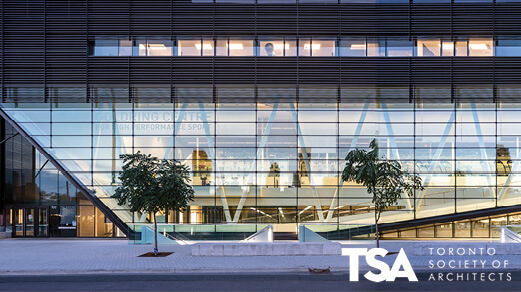 This year the Toronto Society of Architects (TSA) will be hosting their annual Year End Bash at the Goldring Centre for High Performance Sport, designed by Patkau Architects + MJMA with structural engineering by Blackwell. Click here to purchase your ticket. 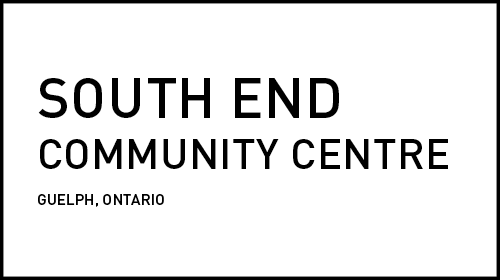 The City of Guelph selected MJMA to lead the design team for the new South End Community Centre! 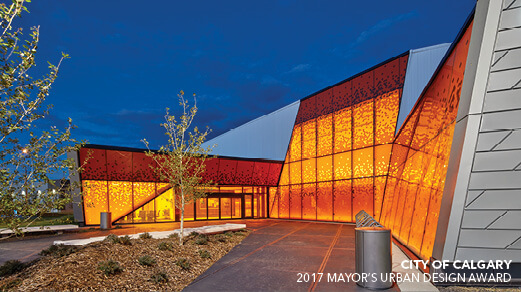 MJMA + MTa receive a City of Calgary Mayor's Urban Design Award (MUDA) in the City Edge Development Category for the Great Plains Recreation Facility. Videos from the Jury can be viewed here. 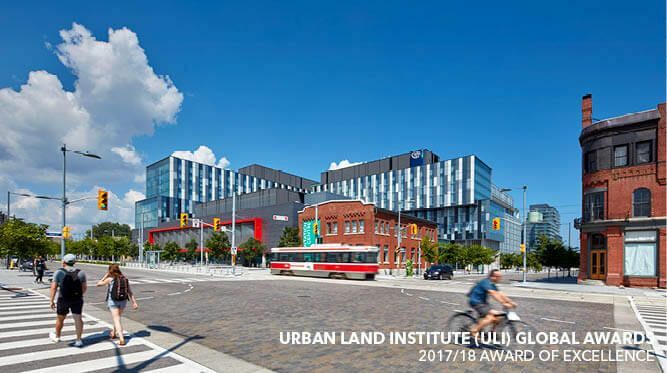 West Don Lands - Phase 1 was selected as one of 13 winners of the Urban Land Institute (ULI) Global Awards. 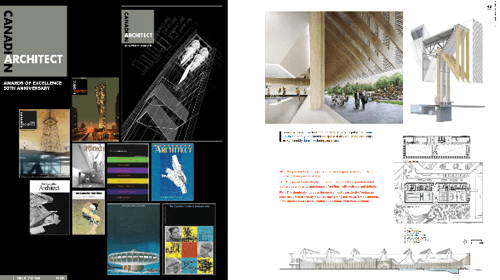 The project was among a broad mix of exemplary projects from around the world. MJMA was involved as designers of the Pan Am Athletes' Village / Cooper Koo Family YMCA. 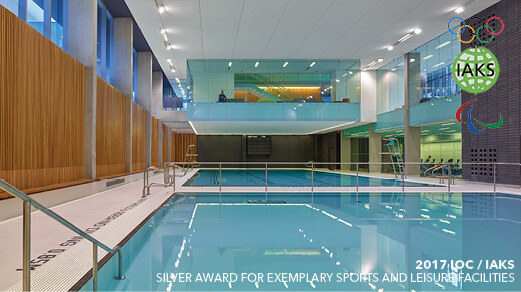 MJMA wins a 2017 International Olympic Committee (IOC) / International Association for Sports and Leisure Facilities (IAKS) Silver Award for Exemplary Sports and Leisure Facilities for Branksome Hall Athletics and Wellness Centre. 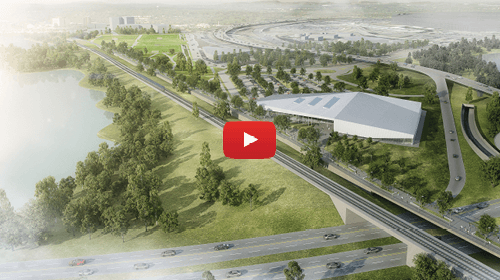 Click on the image above to watch a video fly through of our design for the new Aquatic Center and Park in Arlington County, Virginia. Design Build Team: Coakley Williams / PAGE + MJMA.